2 Bedroom Semi Detached House For Sale in Hitchin for £315,000. 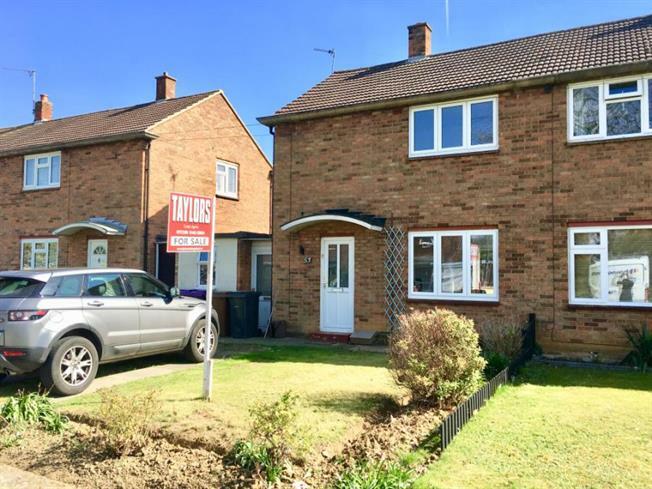 An extremely well presented two double bedroom semi detached house which has been modernised throughout including a new Kitchen and Bathroom. The property comprises of a through Lounge/Diner, Kitchen and store room on the ground floor and Bedrooms and Bathroom on the first floor. Outside there are front and rear gardens which are laid to lawn and allow access through the side of the house. Further benefits include gas central heating and double glazing throughout. Hitchin is renowned for its lively atmosphere created by its host of popular shops, restaurants, bars and leisure facilities. This is accompanied by its excellent schooling reputation for both primary and secondary level education making it a popular location for young families. Hitchin also provides excellent links into London, Cambridge and Peterborough via both direct rail link and the A1(m). This fantastic home is also been offered on a chain free basis.